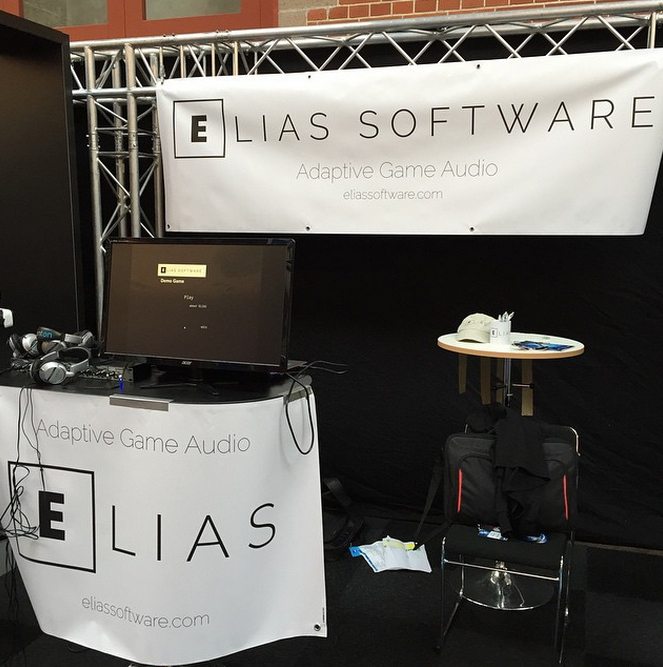 This entry was posted in Middleware, YouTube and tagged Adaptive Music, Arrowhead Studios, Dynamic music, Elias, Elias Software, Erasmus Talbot, game music composer, Gauntlet, Interactive Music, middleware application, Nordic Game 2015 conference. Bookmark the permalink. 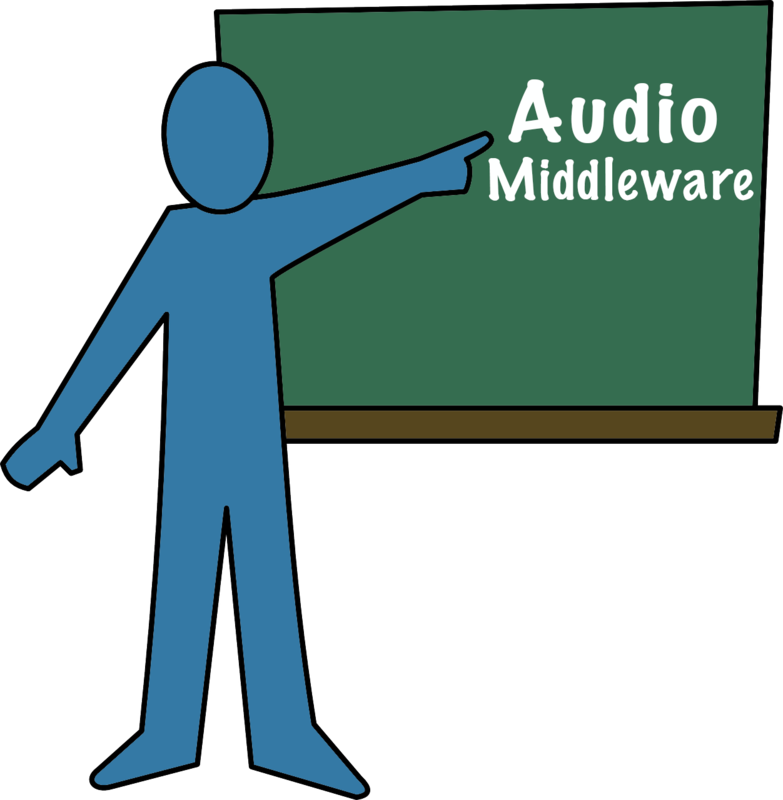 Pingback: Game Music Middleware, Part 4: Elias | Dinesh Ram Kali.